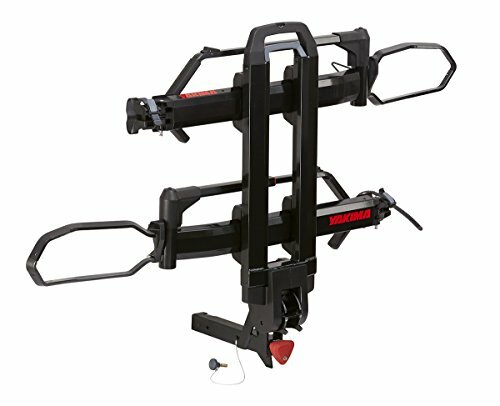 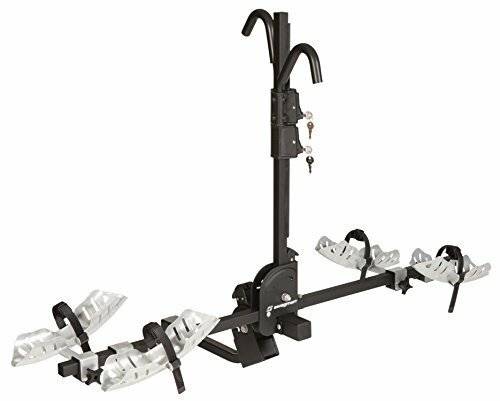 A versatile hitch-mount rack built for a variety of bike sizes (e.g., cruiser bikes, full-suspension bikes, men/women bikes, etc.) 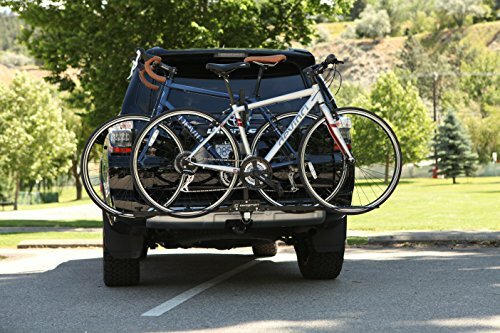 providing a no-hassle way of carrying or transporting bicycles. 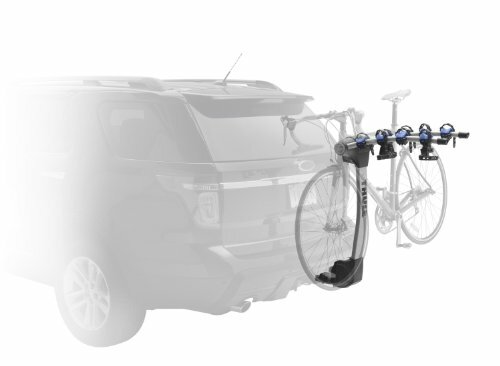 When not in use, the rack folds up for easy storage. 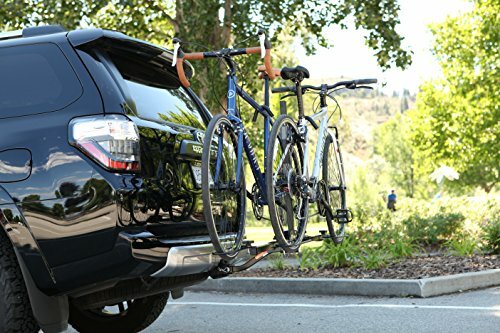 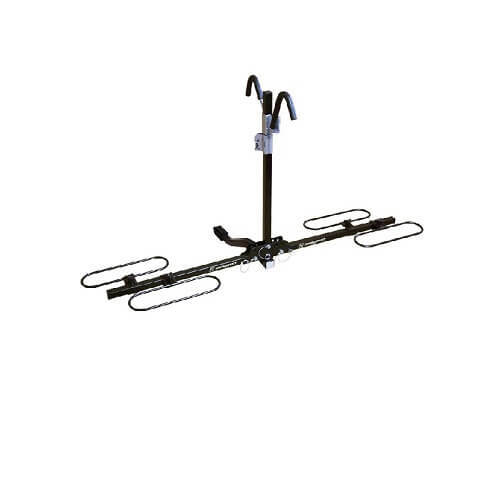 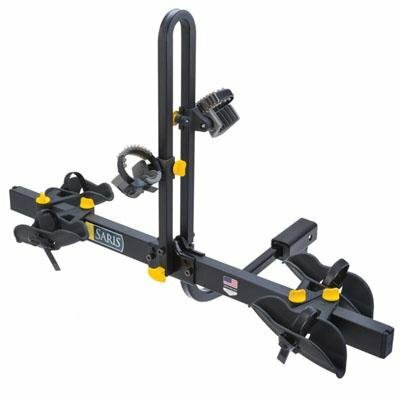 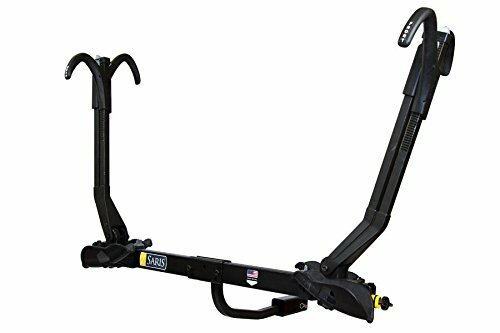 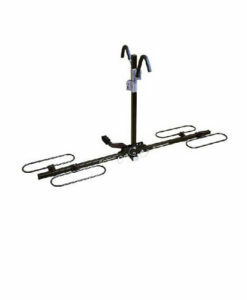 This XC Cross-Country 2-bike trailer hitch bike rack provides a stress-free way to transport your bikes. 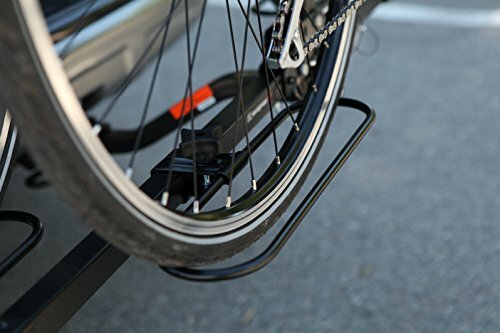 Each bike is secured at both frame and wheels, providing a very stable and safe ride. 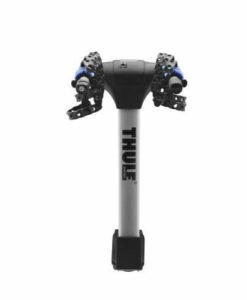 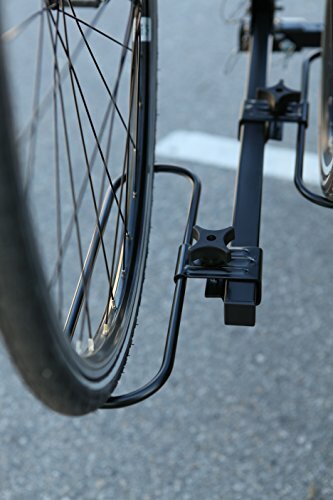 Cushioned hooks are adjustable for different sized bicycles and ratchet down for a tight fit. 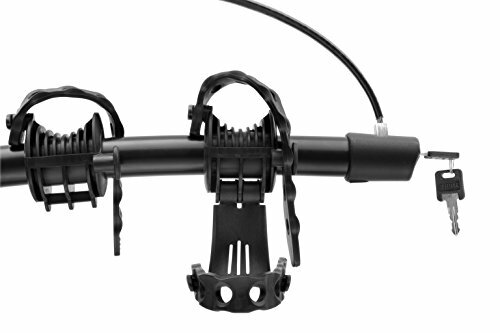 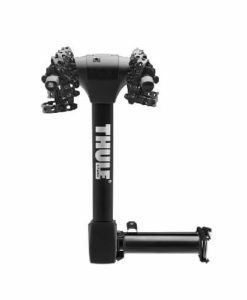 The frame grip arms are coated with a soft-frame-friendly finish to protect the bike. 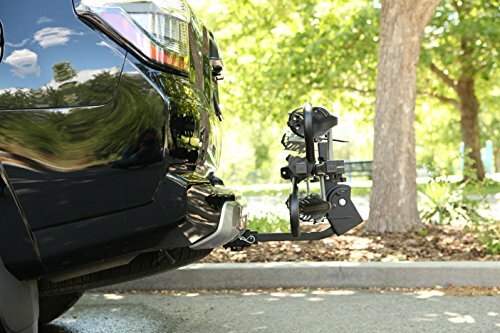 The SC Cross-Country hitch carrer comes with a built-in anti-wobble hitch device. 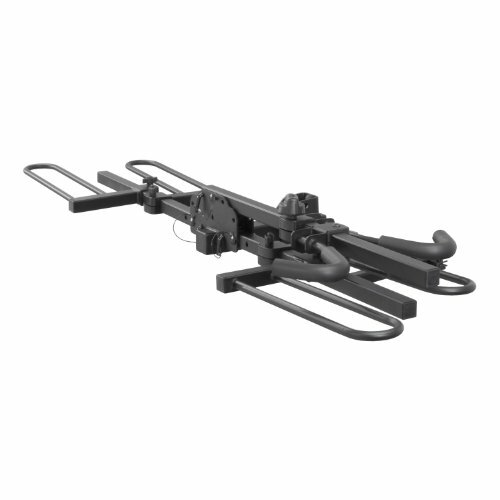 Locking hitch pin and security cable are available sold separately. 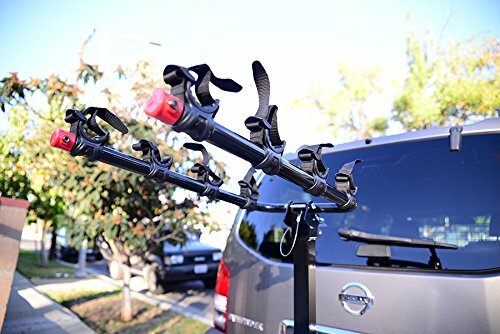 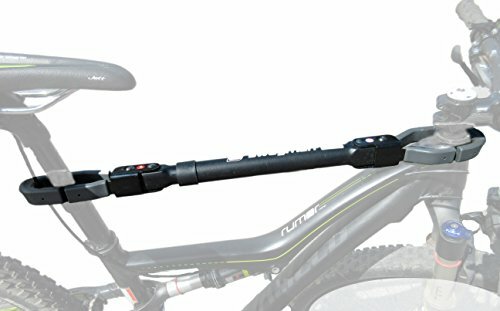 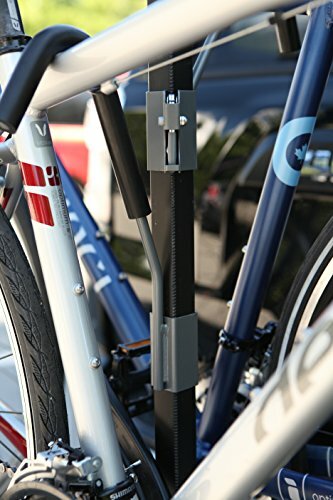 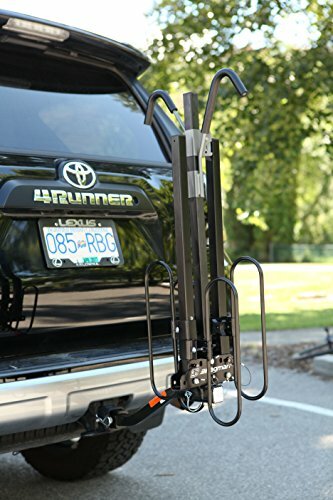 The XC Cross-Country 2-Bike Hitch Mount Rack from Swagman is a versatile hitch-mount rack that can easily accommodate children’s and adult bikes, downhill bikes, cruiser bikes, full-suspension bikes, BMX bikes, “Y” frame designs, and much more (and without the hassle of removing wheels). 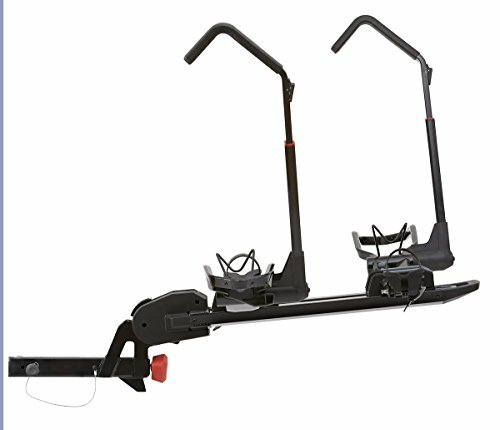 The XC slides into a two-inch receiver and carries up to two bikes. 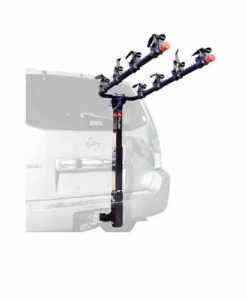 Center arm folds down to allow access to the rear of the vehicle without removing the rack. 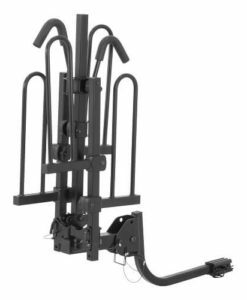 You may also want to buy Swagman Bar Adapter Deluxe as an accessory for this carrier.